Another way we change tomorrow is through caring for the people around us. People do not just need to hear about our faith; they need to see it in action. We accomplish this goal through our Connection Groups. Each Connection Group is given the privilege of picking an area in the community to serve each month. Each group has completely autonomy over which need they decide to help. Groups have helped homeless shelters, needy families at Christmas time, knitted caps for babies in the hospital. This world is full of needy people. We have the great privilege to be the hands and feet of Jesus to this world. 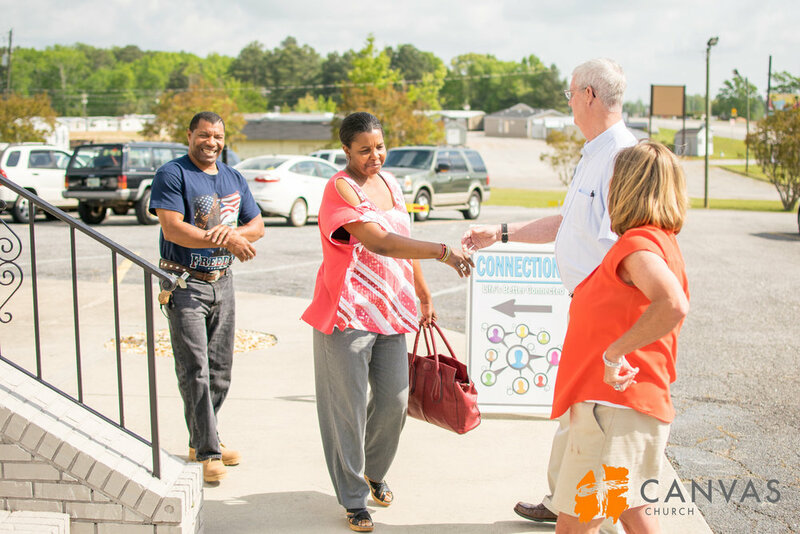 To begin helping serve the Athens community through one of our Connection Groups, contact us at Hello@CanvasChurchGA.com.